Dr. Colleen Burge is a native to the US West Coast where she grew up on the shores of Hood Canal learning marine ecology from a young age. 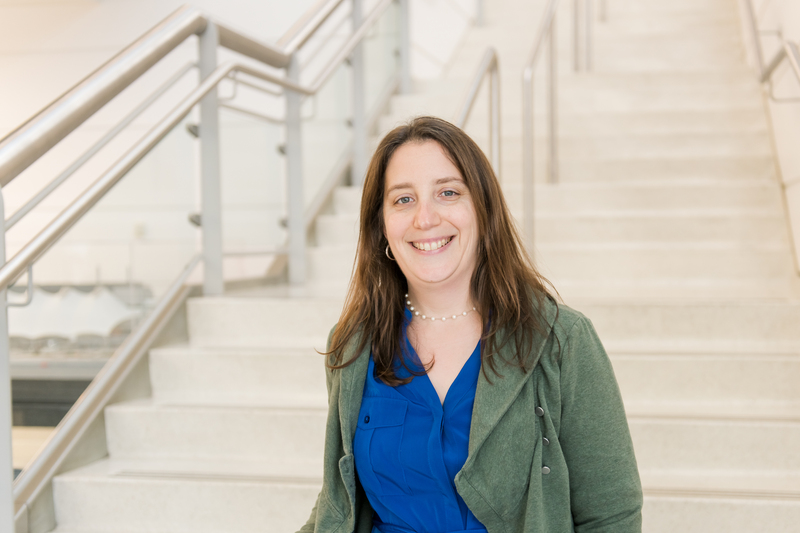 Dr. Burge is an Assistant Professor at the Institute of Marine and Environmental Technology with dual appointments at University of Maryland Baltimore County, Department of Marine Biotechnology and the University of Maryland Baltimore, Department of Immunology & Microbiology. Colleen received her BS (2002) and PhD (2010) in Aquatic & Fishery Sciences at the University of Washington. 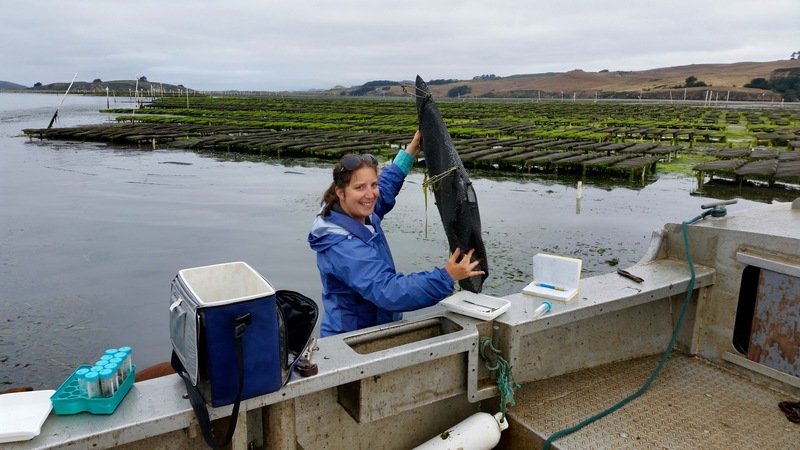 Colleen held two postdoctoral positions; her first was in the Department of Ecology & Evolutionary Biology at Cornell University and the second in the School of Aquatic & Fishery Sciences at the University of Washington. Colleen’s research program, the “Aquatic Animal Health lab” focuses on marine host-pathogen-environment interactions including disease ecology, organismal physiology and immunology, and development of disease diagnostics. Members of the Aquatic Animal Health lab focus on both temperate and tropical host-pathogen systems. Colleen enjoys mentoring and interacting with students of diverse backgrounds including high school, undergraduate, graduate, and post-graduate. We are excited to welcome Tori Agnew to our team! Dr. Burge gives plenary talk at the UMBC CNMS Undergraduate Research Symposium!